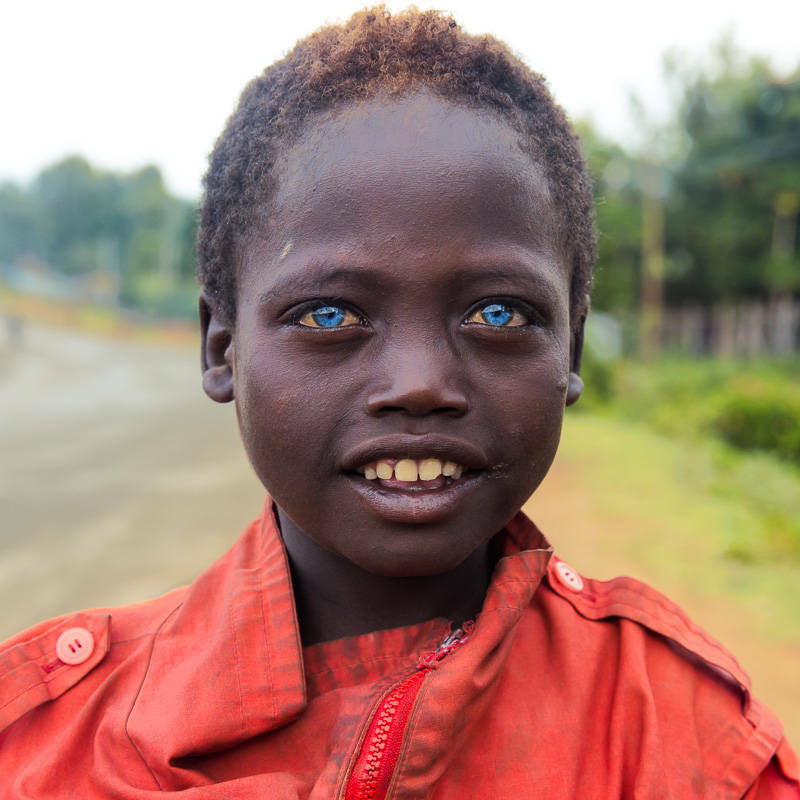 Ethiopian beggar boy with blue eyes on the streets of Jinka, by Mike Eloff. I met this man in a Sikh temple in Delhi, and he let me take his photo for 100 Rupees. Child dressed as a Hindu God – India, by Lisa Kristine. 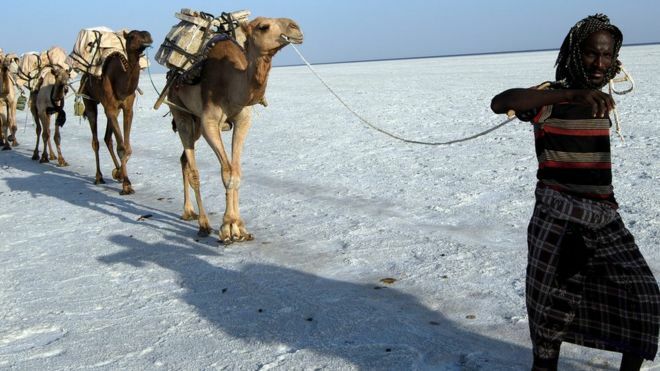 A man leading camels across a salt flat in Ethiopia. Burmese souvenir seller in Bagan, Myanmar. 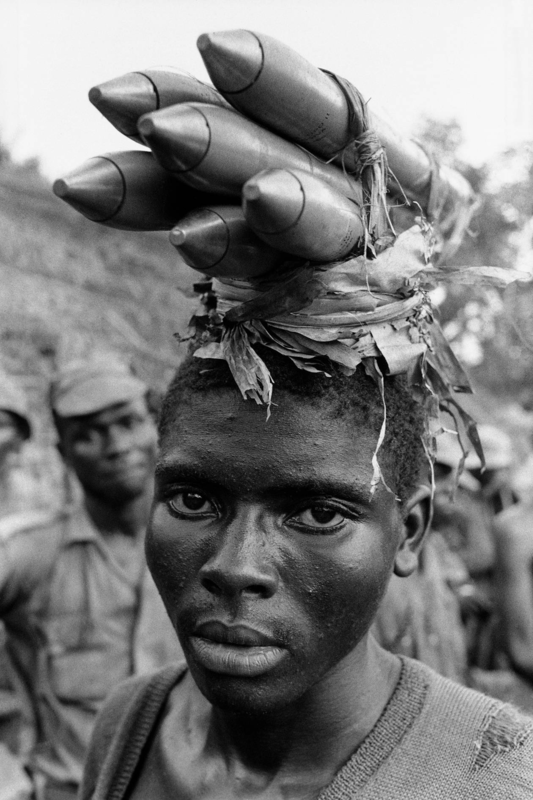 An Ibo separatist guerrilla, near Onitsha, Biafra, Nigeria, April, 1968. Photo by Gilles Caron. Young Thai Girl at a Buddhist Temple in Bangkok. 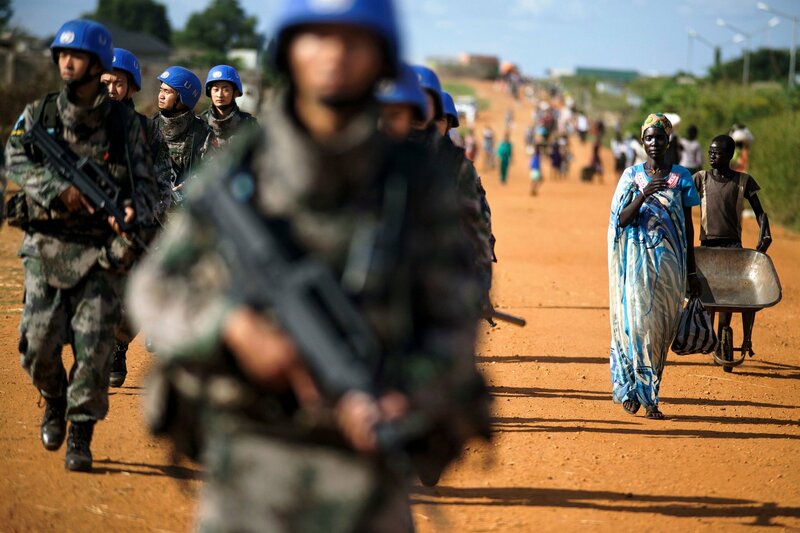 A UN patrol outside a civilian protection area in Juba, South Sudan. Homeless Man on 8 Mile Road, Detroit Michigan. 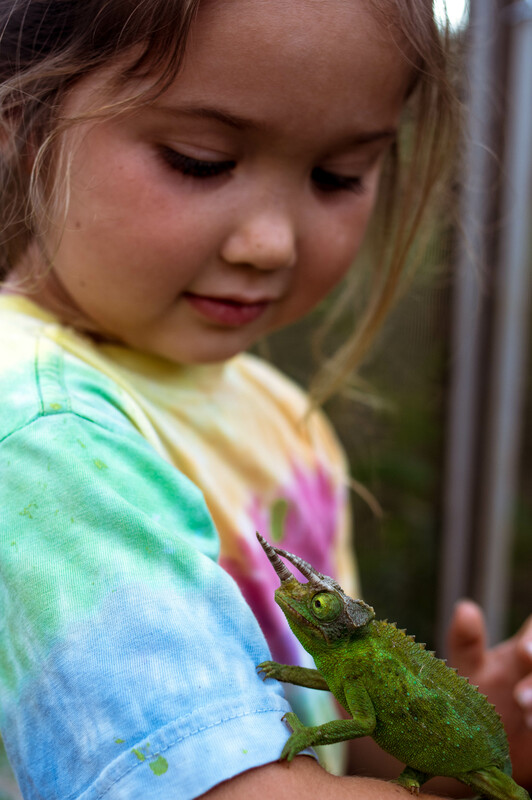 A little Hawaiian girl and the chameleon we caught. 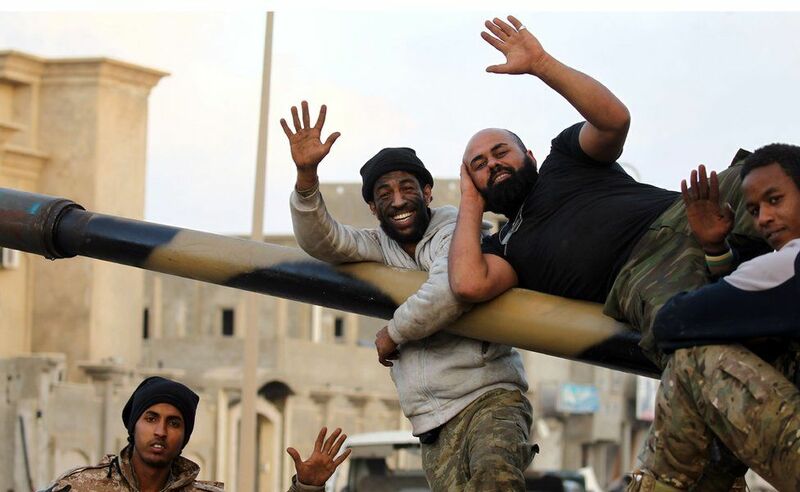 Members of a Libyan militia pose for a picture. Chilled guy I came across in Rajasthan, India. A Catrina in Guadalajara, Mexico on The Day of The Dead. Refugee shivers from the cold as he is washing himself in Belgrado. Costa Rican Boy Dominates A Carnival Ride. 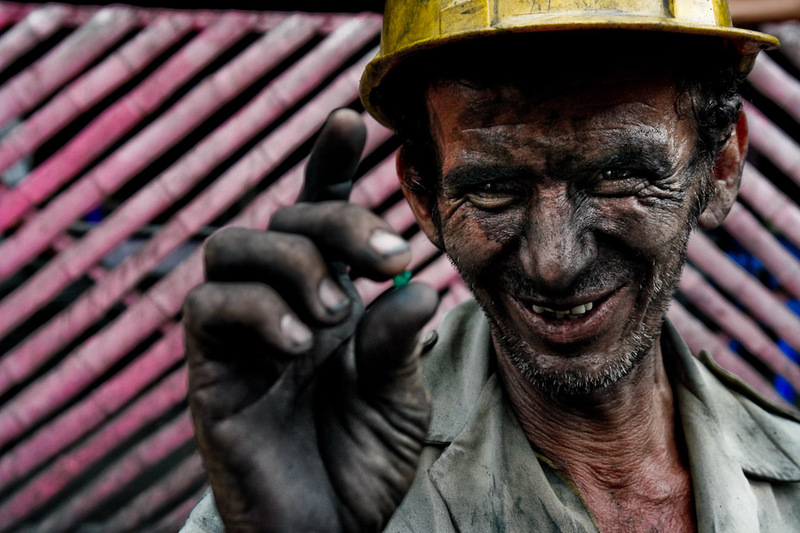 Emerald Miner from the Muzo Mine of the Boyacá Department of Colombia. A boy and his fish – Bangkok. 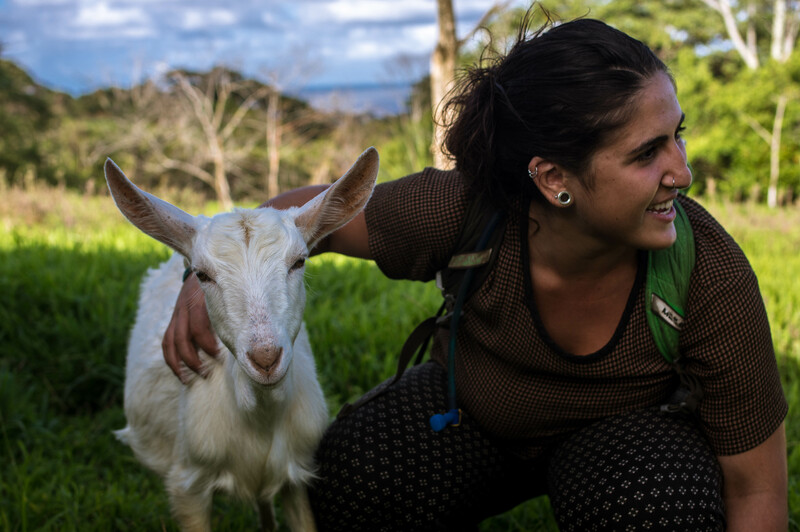 My friend and her favorite goat. 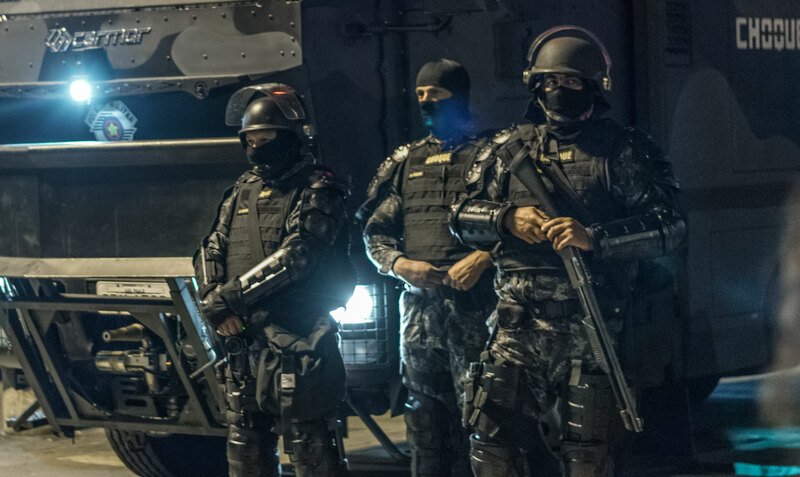 Riot Police officers on duty. Lost child with painted clown face. 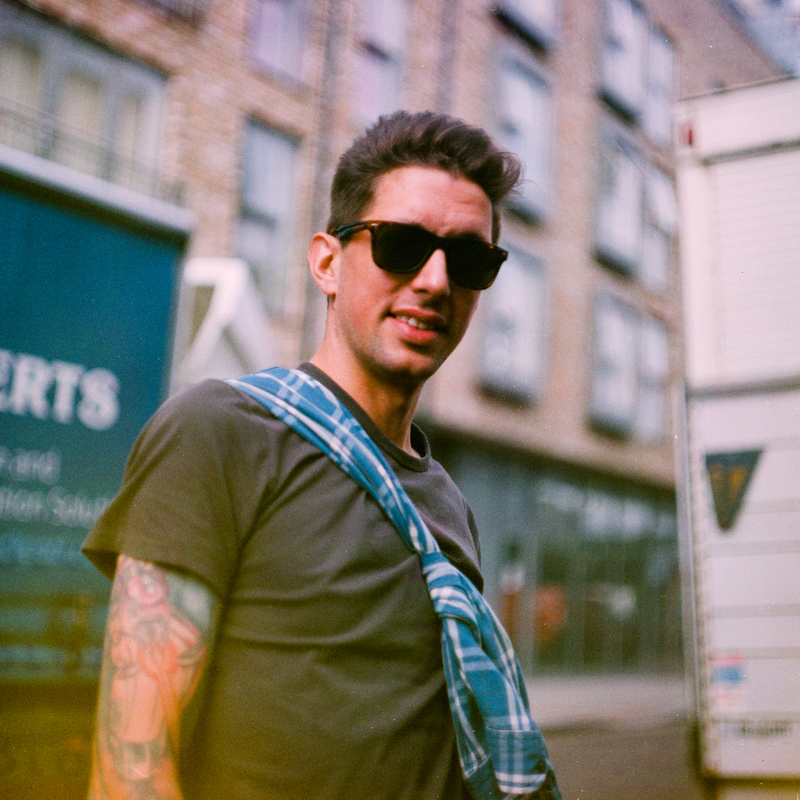 A graffiti artist on Sclater Street in East London, shot on 40-year-old film.